Display xRefs in tree mode. Adds support to Substance Textures. 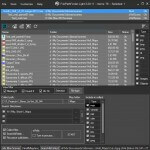 This version support for 3ds Max 2009 and above. Now the early versions not more supported. Current version replace the Medium and old Light version. You can used the old version or update to current. This update is free for users of Medium version. 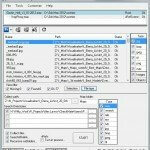 The customers of the old version of FilePathFinder Light can update to current with 30% discount. 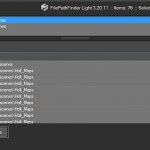 Related to "FilePathFinder Light v.3.00.00"